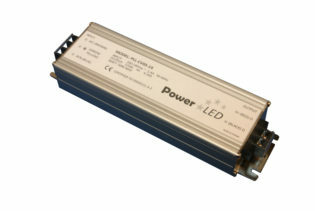 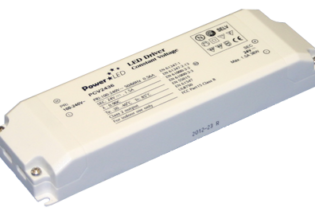 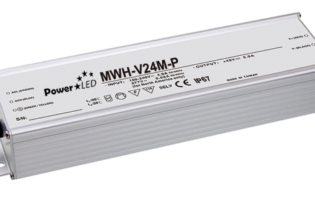 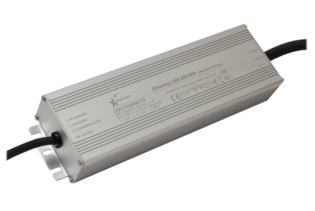 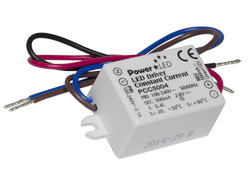 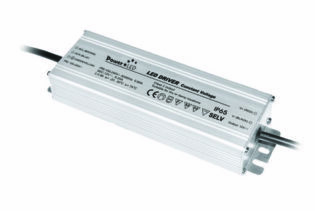 The PUC-V02 Range is a 20W constant voltage single output switching power supply. 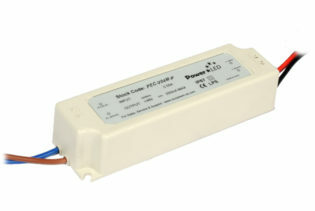 The PUC-V02 Range is a 20W constant voltage single output switching power supply. 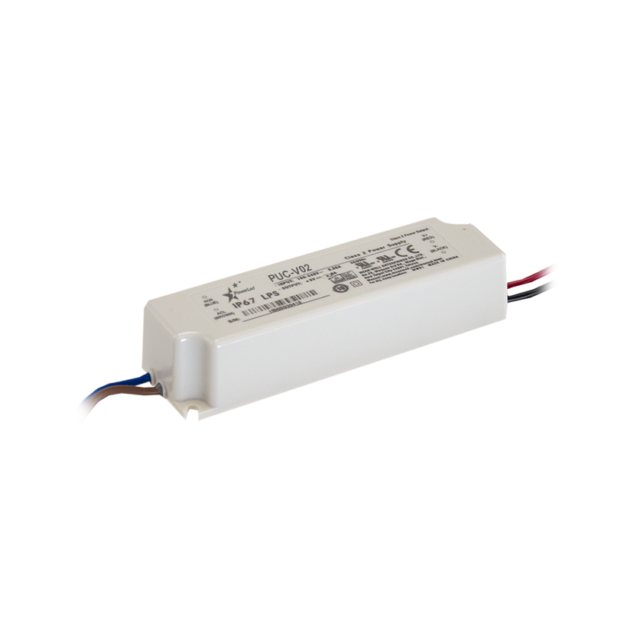 Able to withstand 300VAC surge input for 5 seconds with short circuit, overload and over voltage protections. 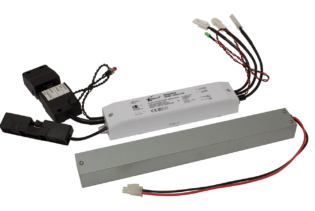 This product is built within a fully encapsulated isolated plastic case with an IP67 rating with free air convection cooling.